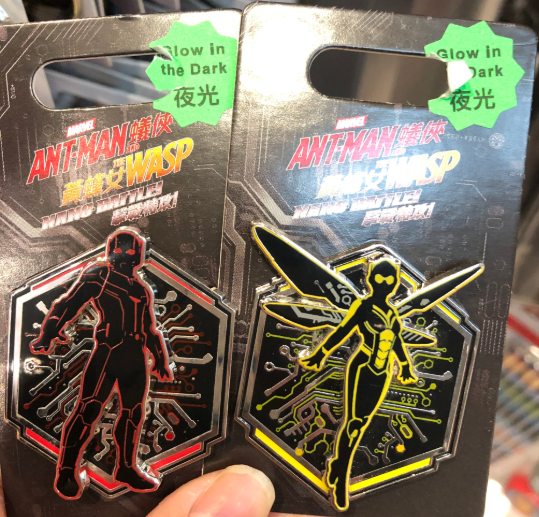 Here is a look at the new Ant-Man and the Wasp: Nano Battle! 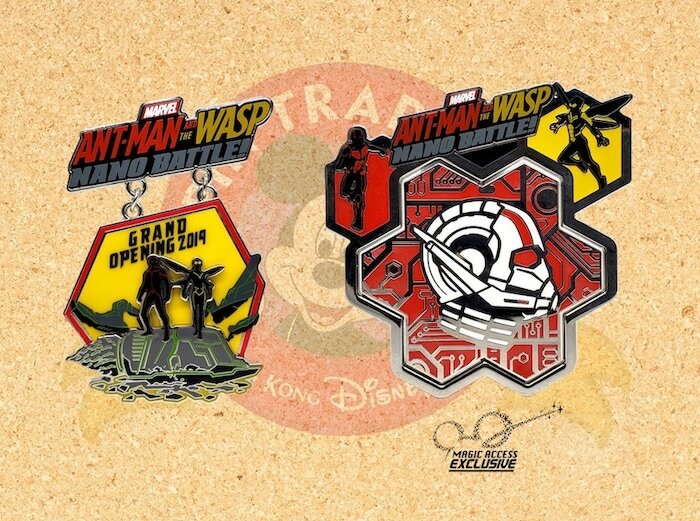 attraction pins at Hong Kong Disneyland! Available March 31, 2019 at the Pavilion Gifts (Tomorrowland). Grand Opening Pin: Limited Edition of 800. Retail price is HK$158. Magic Access Exclusive: Limited Edition of 600. Retail price is HK$228. These glow in the dark pins are available as well. Thanks for the info! I will add them to this post.